“Plushly renovated prisons make for secure, quirky homes with colourful histories”, but should the bodies stay or go? | Don't mention the M word! The Daily Mail recently trumpeted that: “Plushly renovated prisons make for secure, quirky homes with colourful histories“. The article about Shepton Mallet Prison was discussing the merits of moving into a £125,000 cell turned flat with one or two bedrooms, up to £500,000 for a family — or gang-sized — four-bedroom home. While the idea of living in a secure quirky new luxury home in an old Somerset market town was being pushed out to the media, there was another more pressing matter on local people’s minds – what should the prison developers do with the prisoners buried beneath the prison following their grisly execution. The new owners of the prison – City and Country – said they had carried out a number of archaeological digs across the site, which found evidence of historic burials. Their spokesperson said “As our plans progress we continue to work closely with Mendip District Council and have an agreed strategy with their archaeology team for dealing with burial sites. Our preference is to leave any burial sites undisturbed unless there is a possibility of them being affected by our works. Discussing this on two popular social media pages, a key question being asked by local people was what are the implications of executed prisoners being buried in unconsecrated ground? Many people also felt that the prisoners should be left where they are in peace. 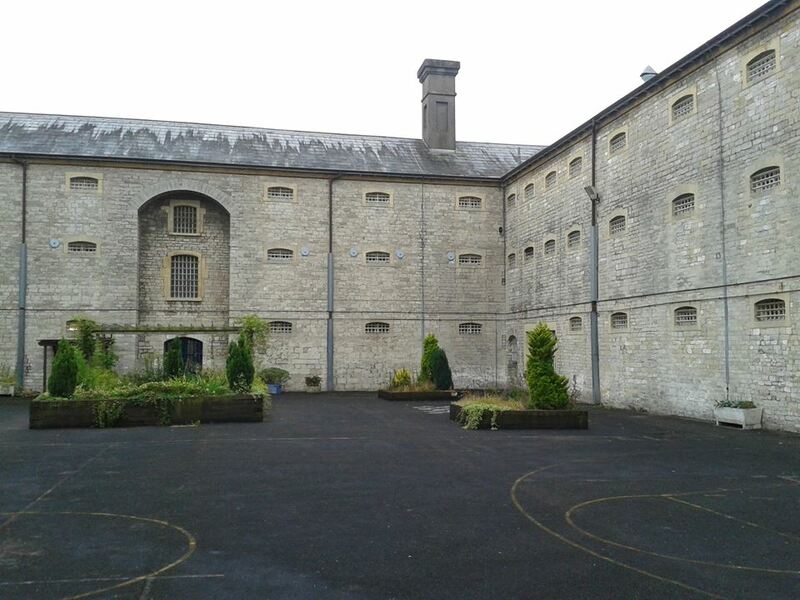 Shepton Mallet Prison was Britain’s oldest working prison at the time of its closure in 2013. It was one of six closures made by the Ministry of Justice in a bid to save £63 million a year. Following its closure, local people’s fascination with the building has continued and much has been learnt via social media about its 400 year colourful history. For further articles on Shepton Mallet Prison click here. Previous PostIndia must nurture its home-grown digital entrepreneurs, here’s why.Next PostThe dark history at Shepton Mallet Prison during World War II? Was the Dirty Dozen inspired by Shepton Mallet’s gaol and were World War II US servicemen put to death because of their race?